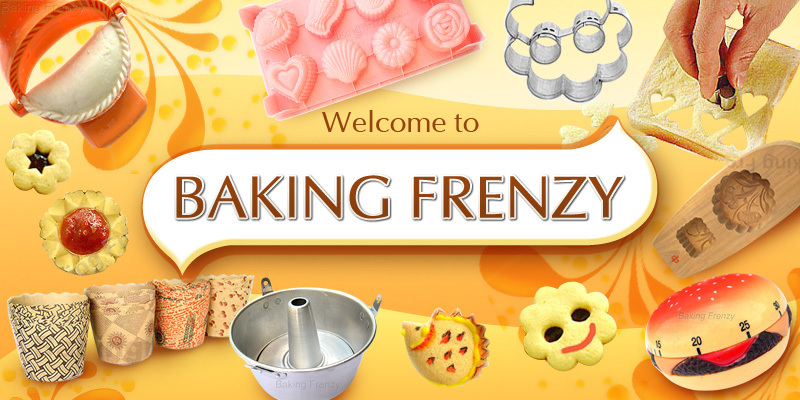 This is a brand new silicone cake mould. Great for making jelly or cake. Made from non-stick, easy release silicone.